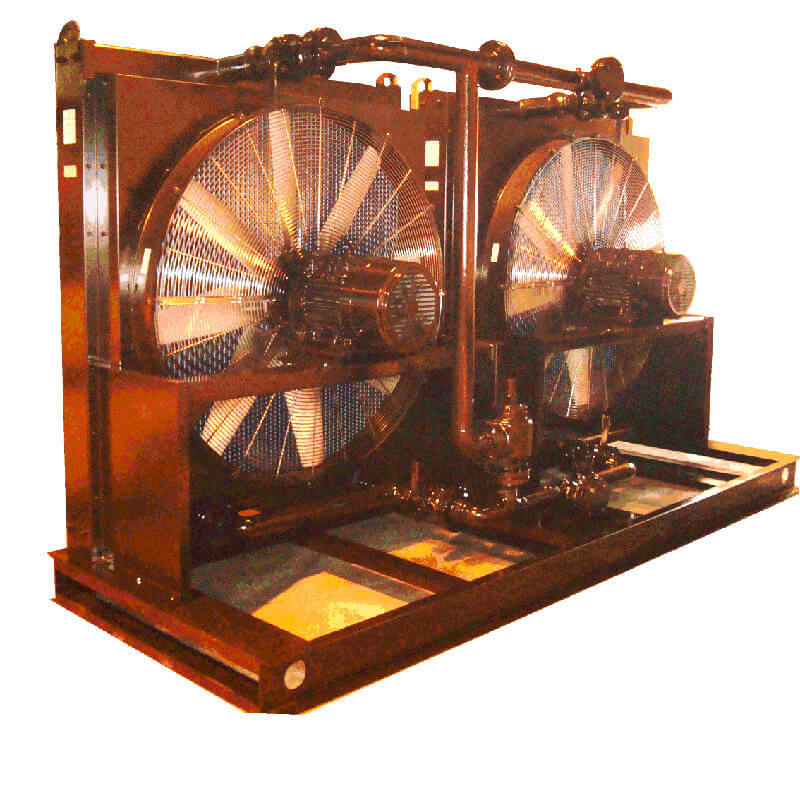 Norman Equipment will work with you to design and assemble custom oil cooling systems covering a diverse range of applications including industrial and mobile. We are capable of immediately sizing coolers over the phone to fit a wide range of applications using environmental variables specific to your work environment. These include: ambient temperatures, flow rate, oil type, etc. We have extensive experience with air-cooled oil cooler units with steel and aluminum cores as well as water-cooled heat exchangers in steel, bronze and stainless steel. We also have the capability to work with cooler manufacturers on custom coolers for unique applications. 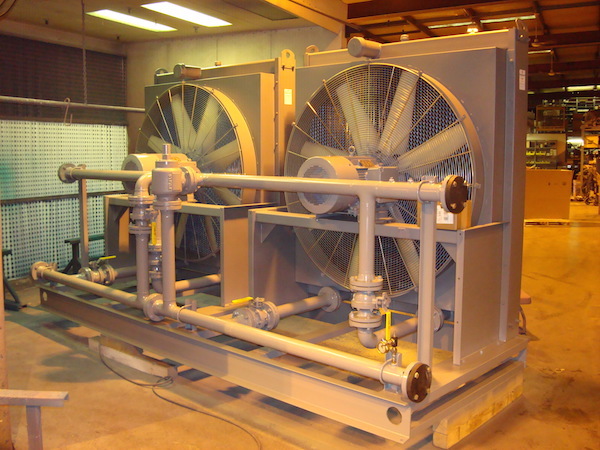 Our design team can develop integrated systems that include a pump/motor, filter, relief valve, and drip pan or stand alone coolers or any variation of these systems. We have a broad range of experience sizing, designing and assembly hydraulic oil cooling systems in our New Berlin facility with many of these units working in some of the harshest environments in the world. Our hydraulic oil cooling systems are constructed to perform and last in the field, as evident by our longstanding relationships and reputation.